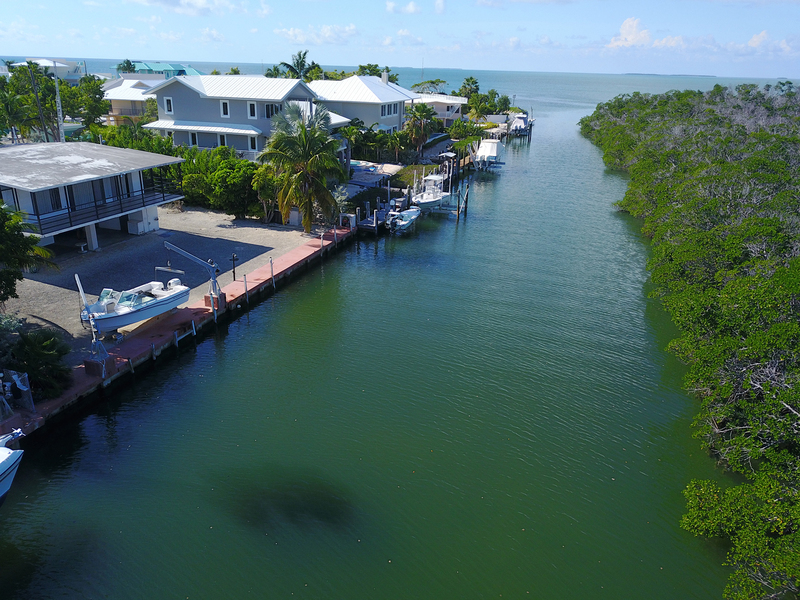 Home » New Safety Harbor Listing! This Safety Harbor home is waiting for new owners to make it their own. Lovingly built by the current owners with 100ft. of concrete dockage on a wide canal with over 62 acres of environmentally sensitive land across the canal. This home features CBS construction with a concrete roof and plenty of room for a pool. The open concept living areas span the canal side of the home and open to the canal front porch. 2 sets of sliding glass doors and large windows let the sun shine in! Downstairs there is a bedroom and bath which appear to be part of the original construction. Don’t miss the opportunity to make this Safety Harbor diamond in the rough your GEM of a home!